This was one of my main gripes with this gun, while I know packaging doesn’t count for squat when your out on the skirmish field, it defiantly is important. Sadlly the packaging was rather lacklustre if I’m honest, frankly I don’t care about what it looks like, more so that it ensures my £250 worth of brand new gun arrives safely. Unfortunaltly, the packaging consisted of a big brown cardboard box and two cable ties. That’s it, no polystyrene, no padding. Consequently my gun came with a few scratches and dints, though small, I thought this was a pretty poor show from WE. Aside from the few dints and scratches caused by the poor packaging, the appearance was second to none. 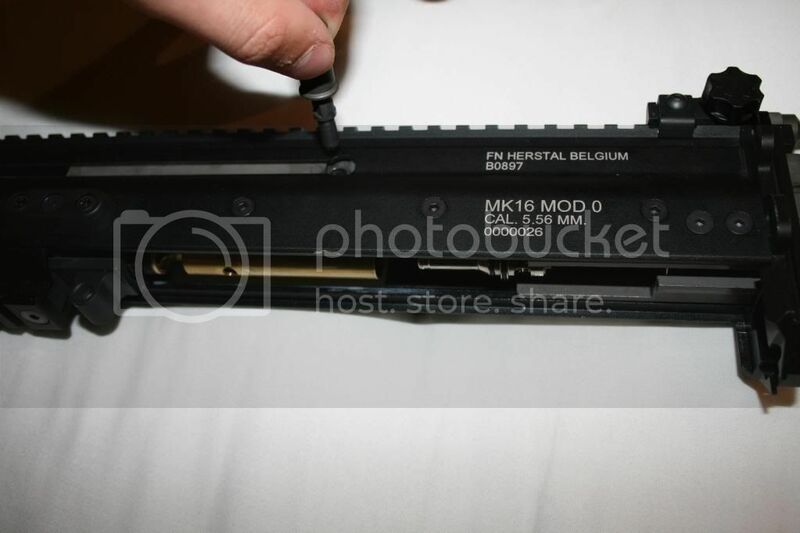 The upper receiver is solid metal; a real plus for me was that it is anodised black, not simply painted. The lower receiver and stock are made of nylon-reinforced fibre and I must say are very sturdy with a nice matt black finish to them. The trades are laser etched and very clear and crisp. I do like the fact that all the guns are individually serialed, as you can see, mine was number 26 off the production line. However, mine was missing one Allen headed bolt out of the box. While not a crucial bolt, it was rather annoying. Despite this I got onto the retailer and he sent me one out free of charge. This gun feels awesome. I can state this enough. The 6-position adjustable stock, and 3 position adjustable cheek piece really allows you to tailor this gun to you size, build and shooting position. The anodised aluminium receiver feels solid, as does the nylon fibre furniture, with no flex or creak. The pistol grip is real steel size and spec, meaning you can bold on whatever real steel grip you want and it will fit just fine. 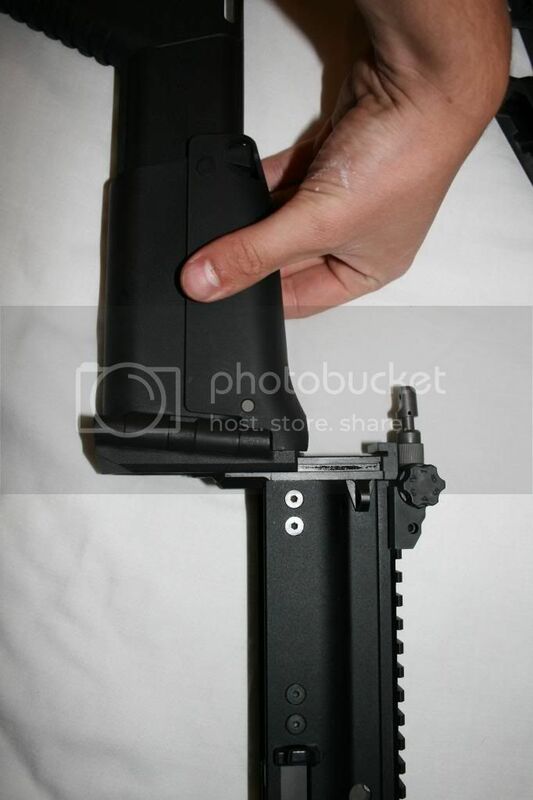 My only gripe is the RIS is razor sharp, I have actually cut myself changing mag on it. Being a southpaw the ambidextrous controls really make a difference for me. The fire selector (ambidextrous) feels solid and responsive clicking from modes of fire and safe. The mag release (ambidextrous) also feels very solid and positive. Mags click in with a nice solid ‘thunk’ with no wobble what - so – ever and allow you to be nice a rough with you mag changes. 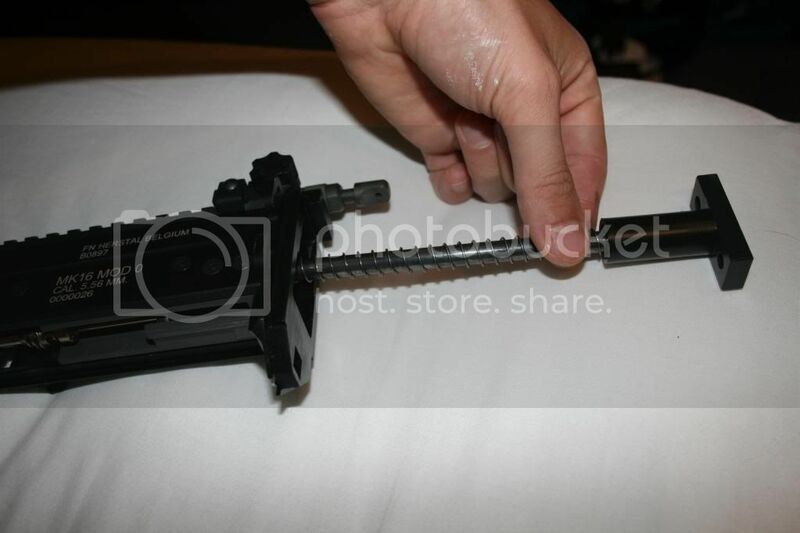 The bolt catch, is not ambidextrous, but that does matter as you can be very rough with it and give it a good whack to release the bolt carrier. Another nice feature is the switch able bolt, being able to swap the bolt over from left to right be a real plus for those that don’t want bolt whacking back and forth in front of their nose. Again, all metal here, no surprises. 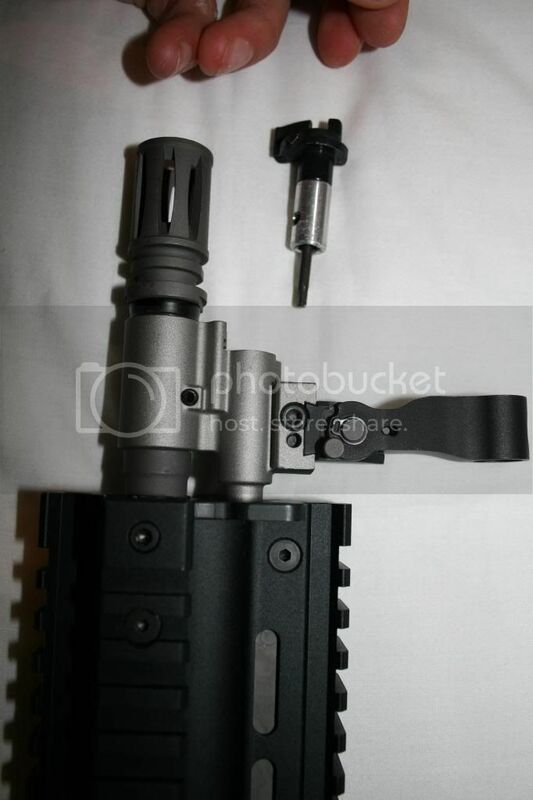 The bolt carrier is solid steel, as is the valves and gas parts. However, this sturdiness comes with a disadvantage, because of the sheer weight of the thing this gun will not cycle on 134a, I have also found it does not tend to cycle perfectly on Ultra either if the weather is a bit cooler. 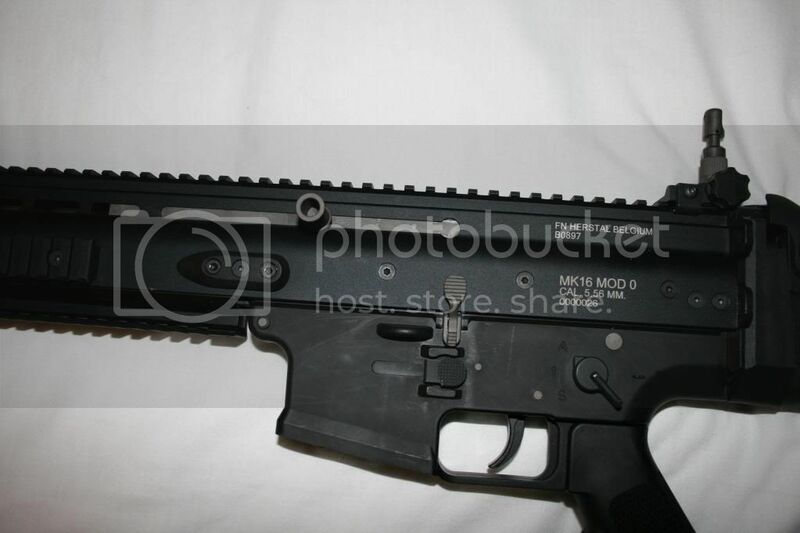 Due to the different system, parts like TS valves, NPAS systems etc that fit the WE M4, will not fit the SCAR. 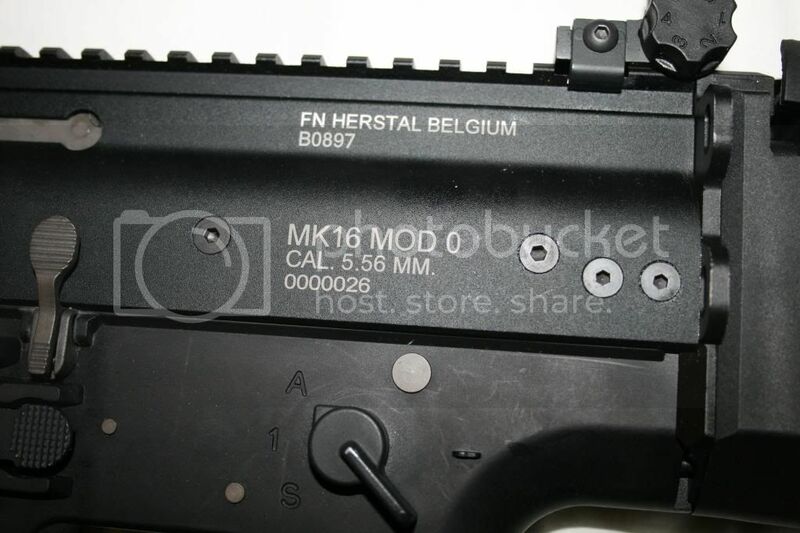 The hop up and inner barrel is the same system as the WE M4 and so all those parts are interchangeable. However, I found the hop up to be fairly substandard, having to replace the hop up rubber straight out of the box as it was damaged. Even so, the hop up was fairly average although I am still in the process of bedding it in. One thing I have noticed is that even with the hop switched off it will still over hop .25s and cause them to ‘ski jump’ as such I am having to run .30’s in order to get a much flatter trajectory. A nice touch is the torx driver concealed in the gas block, though how long this will last before it is lost on the skirmish field I cannot say. A real downside however, is the ‘vents’ at the front of the upper receiver. I have found that over a days skirmishing these will attract dust and grit, meaning your scar will slowly start to double feed and feel gritty and slow. As a result this gun needs to be cleaned probably twice a day during a skirmish (in woodland) and when I say cleaned I mean cleaned. 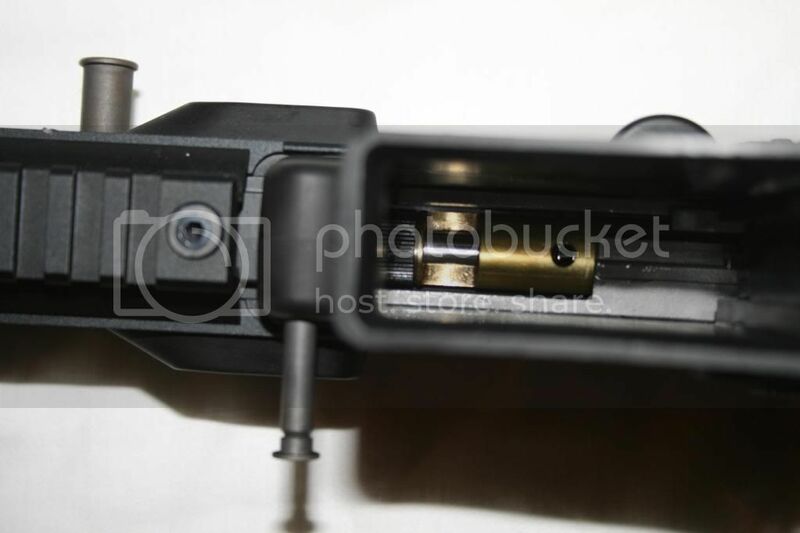 Full removal of the inner / outer barrel and hop unit is required to reach this area, and it does need to be cleaned, as part of the bolt carrier protrudes past this all the way to the front on the gun. 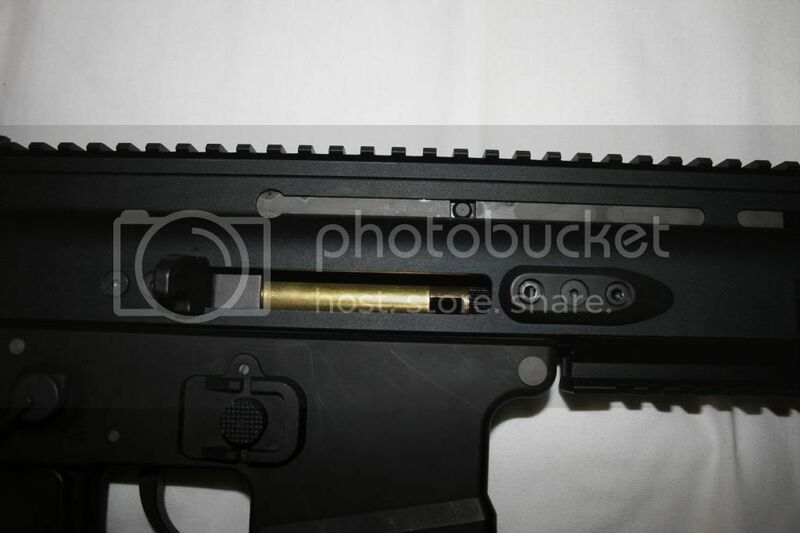 WOW, I must say, the kick on this is pretty substantial (for an airsoft gun) this is mainly due to the large heavy bolt carrier whacking back when you pull the trigger. This is even more impressive on auto, though with only 30 round mags available I wouldn’t recommend this! Despite this it’s fairly gas efficient, with around 2 –3 mag coming from each fill of gas. As mentioned earlier, this gun wont cycle with 134a, I have also found that due to the weight of the bolt carrier it does tend to suffer more than an M4 does in cooler temperatures. It is pretty damn loud and has a very distinctive clank that will scare the pants off the enemy side. accuracy is average, but definalty not bad. Although, however, range is good. it will reach out and hit the 50 m mark, but not with mindblowing accuracy. 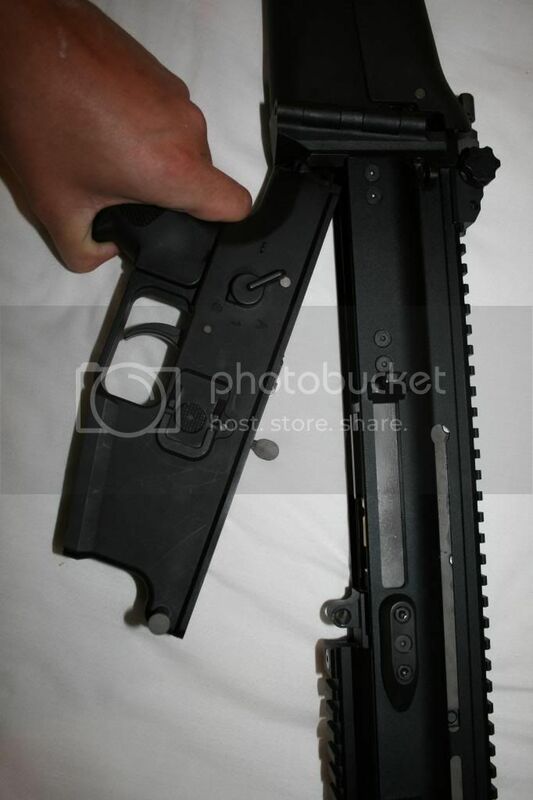 Though this is a CQC version and as such has a short barrel so its hardly supprising. 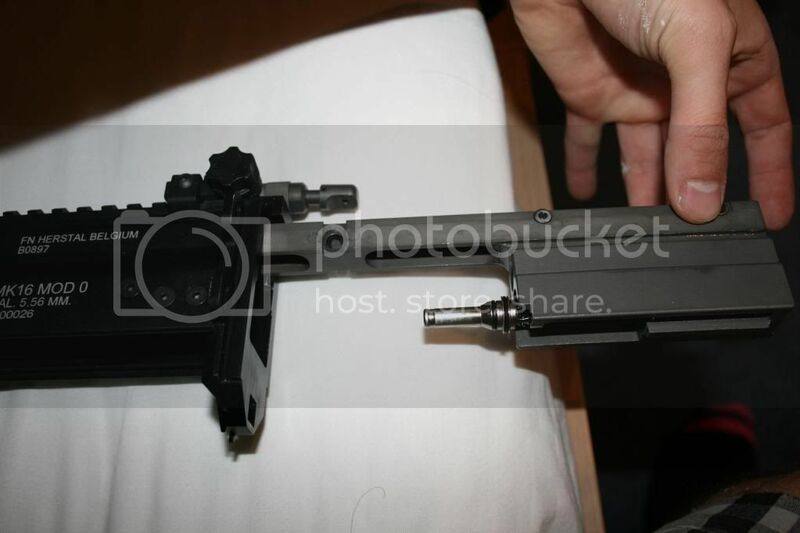 Then slide the bolt carrier out and their you go! That’s it! Jonny, having seen (and used) this rifle in action last sunday, I can say that it officially ROCKS! "if it ain't raining, it ain't training!" Move out the way, I'M A COMBAT ENGINEER! Interests:Apart from the obvious?<br />Basketball, my car!!! i have found that it actually increases the kick AND makes the gun more consistent over green gas. I would recommend anyone thinking of buying this gun to get it with a co2 mag (where possible) as it will also work better in cooler temperatures. 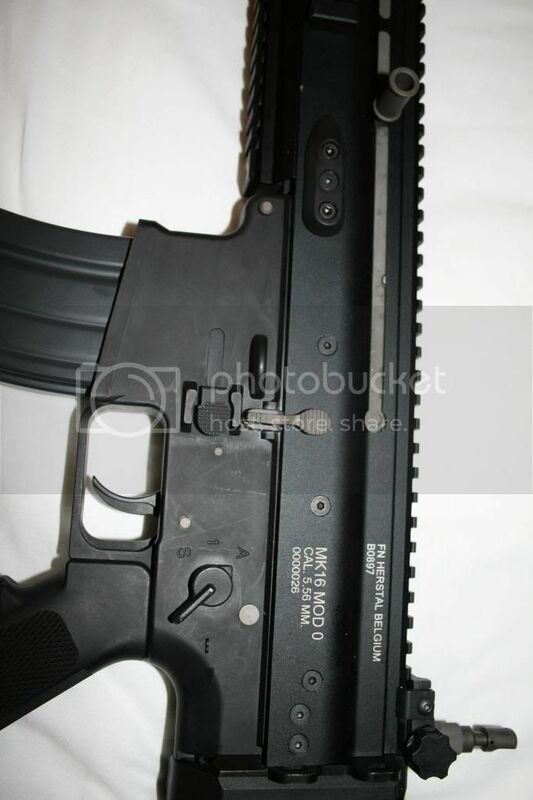 hi im getting the WE g39c (g36) i am also getting it with 7 mags so i will have in total 200 rounds as each hold 30 , will this be enough in the field e.g. Dude this topic is from 2009, try not to bump old topics.